OVER 40 AND WANT TO GET IN SHAPE? Can you explain your habit-based coaching a little more? 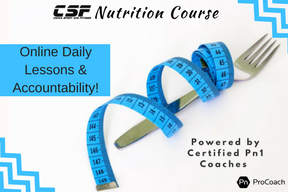 Nutrition Coaching Questions & Answer time!